Two more are down – wildlife traffickers, that is. Coming hard on the heels of the arrest of several traders of exotic animals across Malaysia, Wildlife and National Parks Department (Perhilitan) officers nabbed another two traders whose illegal activities they had been tracking online. 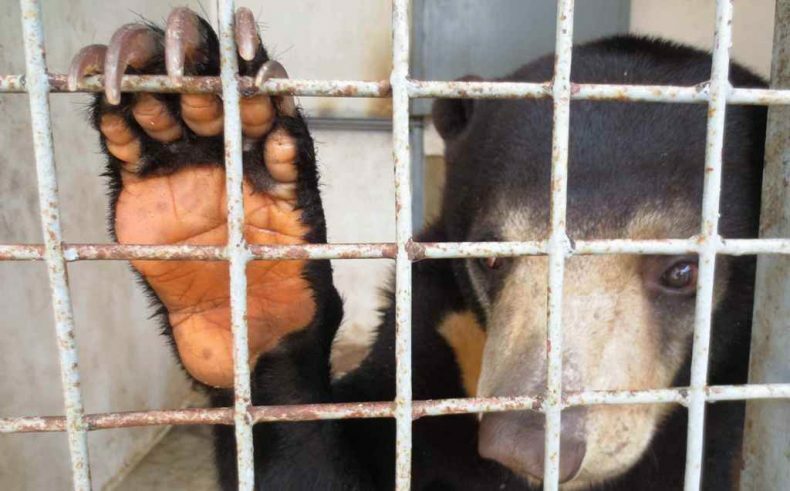 One of the men was arrested in Kuala Lipis in Pahang, where he was trying to sell a one-month-old sun bear cub online for around RM2,000. “He posted an advertisement on his Facebook [page] looking to sell the sun bear,” explained Abdul Kadir Abu Hashim, director-general of Perhilitan. “He said he smuggled the sun bear from Thailand but we are still investigating his claim.” If convicted, the man faces a jail term up to 10 years and a fine of up to RM200,000. At the same time in Ampang, Selangor, a man was arrested for possessing seven leopard cats without proper permits. He, too, faces charges of violating sections of the Wildlife Protection Act 2010. And so it goes: another day, another case of Malaysians selling protected wildlife. Sadly, just as the country is a world-renowned biodiversity hot spot, so it is also a hotbed of wildlife smuggling. 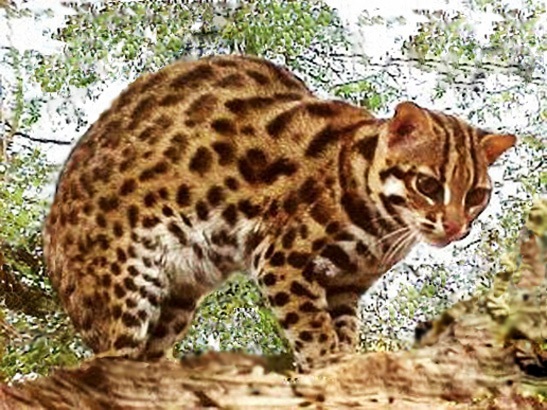 In addition to unscrupulous international criminal gangs using the country as a transit hub, numerous locals seem to think nothing of endangering their nation’s wildlife by selling protected species online, usually as part of a thriving and clandestine exotic pat market. To their credit, Malaysian officials have stepped up their clampdown of the country’s homegrown exotic pet trade. In June they shut down a popular Facebook group that was used by traffickers to peddle “cute” animals, including newborns, to local animal enthusiasts. What with the spread of social media in the country, such online trafficking sites have been proliferating. Needless to say, no matter how “cute” pygmy lorises, young binturongs or baby monkeys may look, they belong in the wild, not in small cages in people’s homes. “We believe that many buyers are attracted to these animals because they look cute and are easy to play with,” a wildlife official has noted. “Many people do not realize that selling protected animals even as pets is an offence under the Wildlife Act,” he added. The sooner we all realize that, the better. Endangered animals aren’t meant to be pets or playthings and should not be treated as such.